MRC Tas Aged Care Services connect older people with social activities and support to live at home, be part of the community and to access services. We also provide cultural education to aged care service providers and to other community organisations. The Healthy Living Group meets every fortnight on a Wednesday for outings in and around Hobart. It is a wonderful opportunity to meet up with old friends, make new friends, get some exercise and visit different places. Clients either pack a picnic or stop somewhere for lunch. This trip, on the first Monday of the month, allows people who would not normally be able to get to the cemetery to tend to their loved ones’ graves. The trips provide a supportive and shared environment for all participants. For new and emerging communities, these groups provide an opportunity for clients to participate in day trips and other activities. Our Day Centres include activities such as entertainment, exercise and information sessions. We provide morning tea and lunch at a reasonable cost. We can arrange transport if required. The Home Care Package program is a federal government initiative providing a coordinated package of services to support people to stay at home as they get older. MRC’s Home Care Package Program specialises in providing a wide range of support to elderly people from culturally and linguistically diverse (CALD) backgrounds who want to remain independent and living at home. We encourage independence, good health, social connections and physical activity. Further information on the Home Care Package Program is available through My Aged Care or by phoning 1800 200 422. 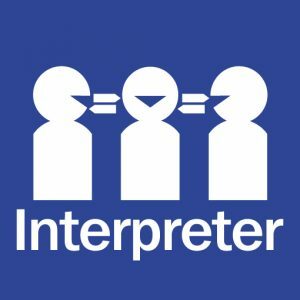 If you speak a language other than English call the Translating and Interpreting Service (TIS) on 131 450. 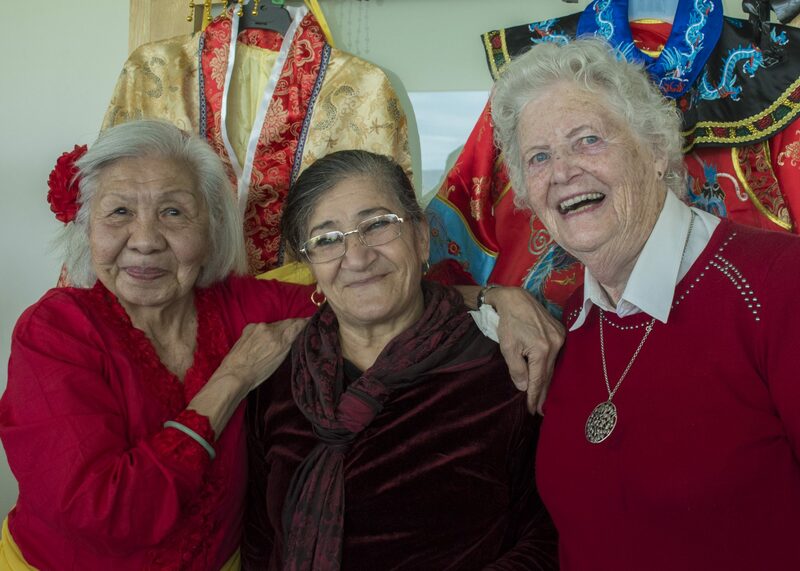 PICAC works with older people from culturally and Linguistically Diverse (CALD) backgrounds, and their families, to make informed decisions about their aged care needs. The PICAC Project Officer also works with other service providers to deliver culturally appropriate care to people from CALD backgrounds. PICAC supports residential and community-aged care service providers to deliver culturally appropriate care to older people from CALD communities.